1. Customized finished, Spot UV, Matte or glossy and more. 2. Located products tightly with products locators. 4. Lightweight and simple to set up. 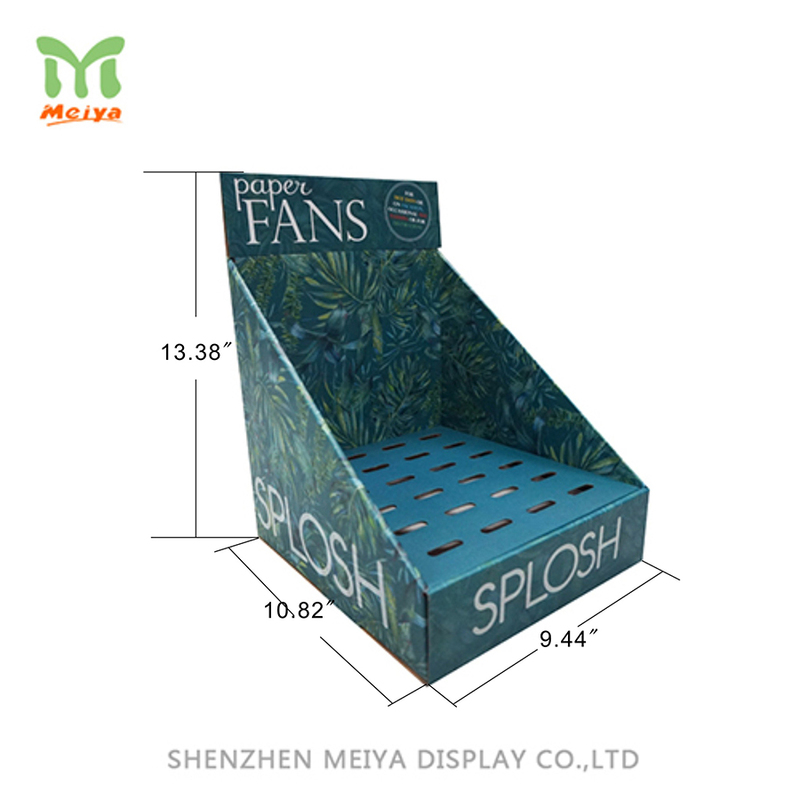 Customized cardboard displays are made of durable corrugated material to ensure they are no pollution and easy to assemble for users. And the surface finished are processed on your demand, such as spot UV, gloss lamination, hot stamping and so on.